We try to eat healthy and sometimes finding healthy snacks (that everyone agrees on) can be challenging. Popcorn is my go-to snack when I get in one of those I-need-to-really-snack moods. I wanted something that was salty, crunchy an sweet. 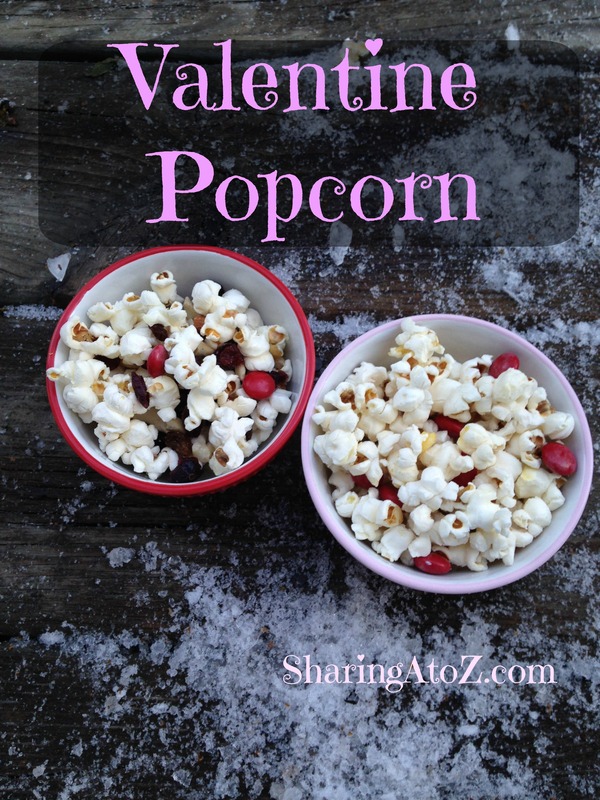 With it being close to Valentine’s day, I thought using something red would be fun….and Valentine popcorn was created. To my delight, everyone enjoyed this snack. I hope you do, too! On high heat, add oil to the pan and throw in three kernels. When they pop add the rest of the popcorn. Turn the heat down slightly. Once the popping slows down, shake it and take it off the heat. Add salt to taste. *Please try to buy cranberries that don’t have a lot of other ingredients added. I used the cranberries below. You can also use raisins. They are just a little darker. You can also cheek out this homemade popcorn recipe for a different popcorn variation. What is your favorite Valentine’s Day treat? I’d love to hear about it in the comments below or on social media. 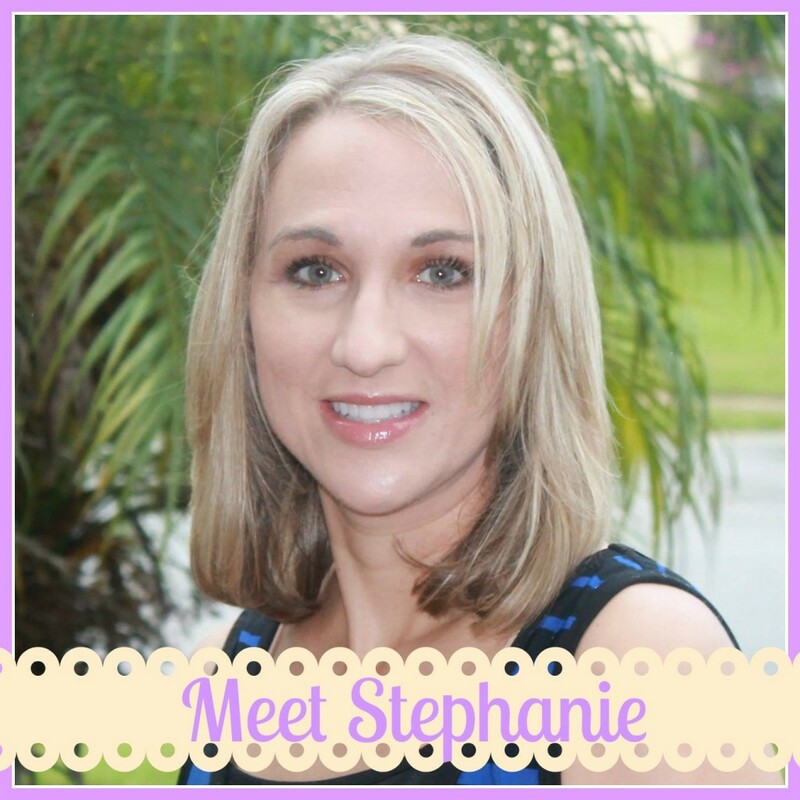 This entry was posted in Food, Recipes and tagged popcorn, snack, snacks, valentine. Those chocolate pieces are really good. IT’s great how you combined them and cranberries for a festive popcorn snack. What a fun and tasty way to turn popcorn into a gourmet snack! Love the salty and sweet combination! What a fun idea for Valentine’s! I love popcorn! I love that there are not artificial ingredients in the chocolates you used! Can’t wait to try them. Me, too! Thank you. I hope you like it! These look quite simple to make, and would make for yummy snacking. Where do you buy your organic popcorn? Thank you. I bought it at Trader Joe’s. That looks so nice and I love the idea of Valentining it up. 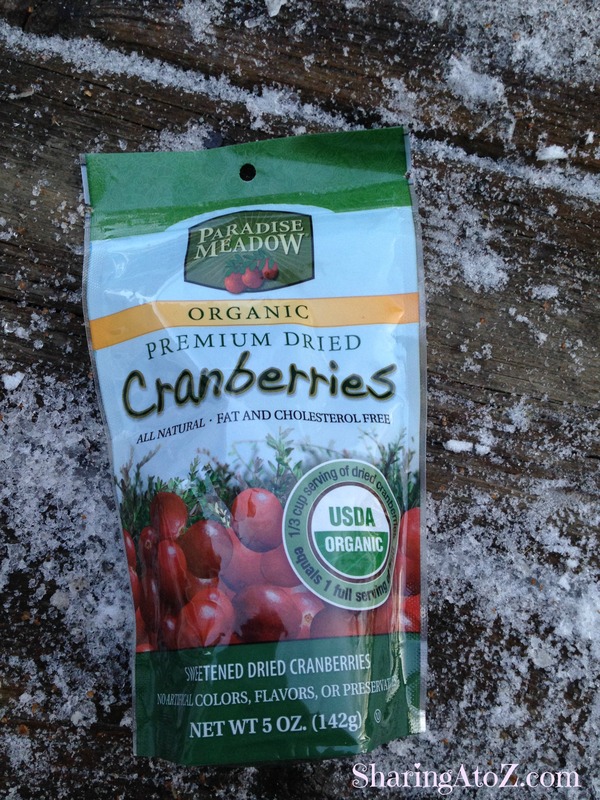 We love dried cranberries and I LOVE the idea to add to popcorn. Excellent! I love chocolate with my popcorn! 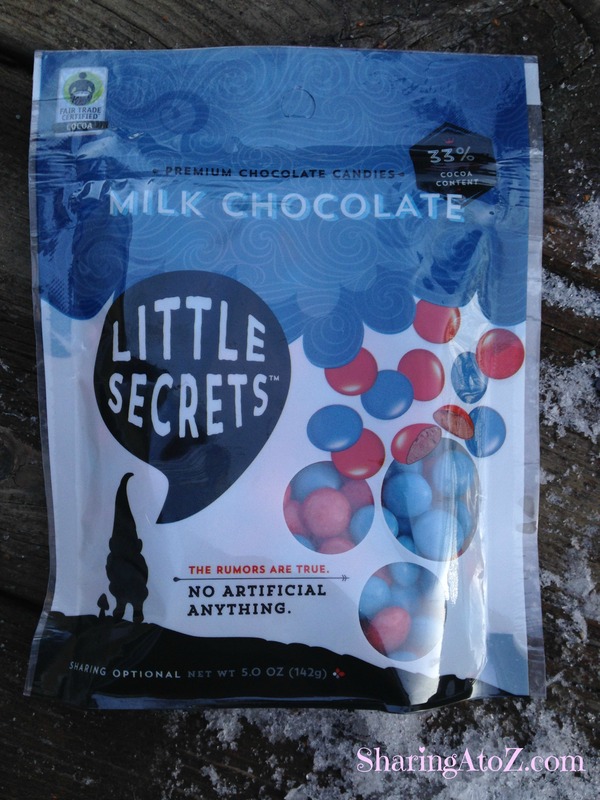 I’ve seen these chocolates but haven’t tried them yet, I’ll have to pick some up! I love everything you’ve got going on in this popcorn, it sounds delicious!